Summer is arguably the best time of year. The sun is out, the days are long, people are happy and there’s no end to the festivities. And most importantly, it’s a time to relax. So why would you ever want to enroll in a summer school? Well, we’ve put together some pretty compelling reasons. What better excuse to go to Barcelona for the summer than school? “Hey authority figure! 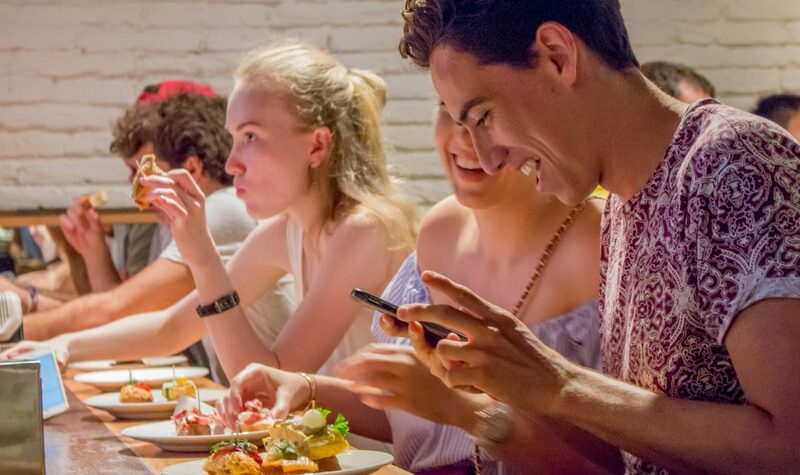 this summer I really need to study hard, so I’m going to join a summer school!” The summer school just happens to be in Barcelona and is jam-packed with activities like tapas tours and wine tastings (stay tuned for photographic proof). Learn about business straight from business professionals, our EU Barcelona faculty teach our summer school classes. Take real undergraduate classes in business communication, innovation & entrepreneurship and cross-cultural business issues & negotiation. Live the life of a business school student abroad. 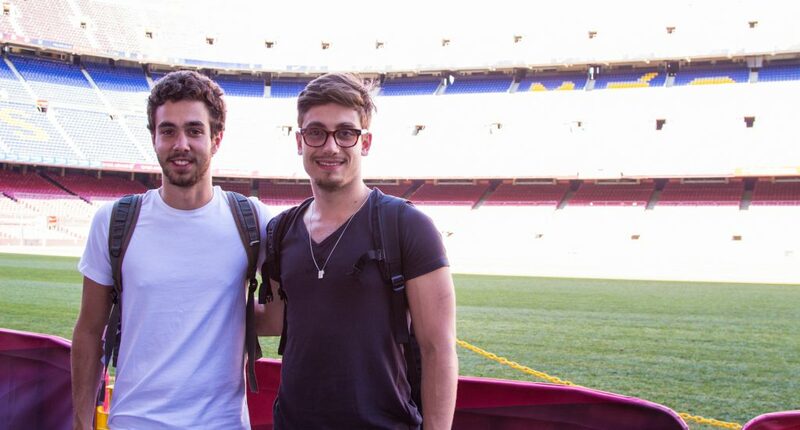 You’ll even stay in in the same place as our EU Barcelona students! See what it’s like to live with your classmates and how much fun it can be. Students from over 13 countries travel to Barcelona for our International Summer School and a big part of the experience is interacting with someone different to you. You’ll leave with new ideas and a new network of friends from all over the world (and also a couple of couches to stay on when you travel it). Classes are in the morning and afternoon. This leaves you plenty of time to explore the city with your new friends and on top of this, we’ve scheduled visits to Barcelona hotspots. 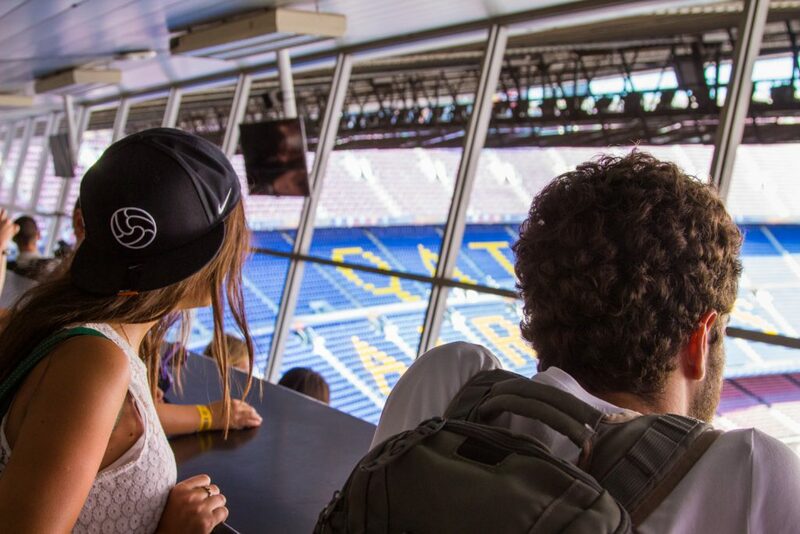 Last year our students visited internationally renowned cava producer, Freixenet and home of FC Barcelona, Camp Nou. The summer sun doesn’t set until 9:30 p.m. here! That’s nearly 15 hours of daylight. And you know what that means? Vitamin D. And vitamin D is really good for you, it has a host of benefits. And you’ll sure get a lot of it on Barcelona’s beaches. Strengthen your bones, fight depression, decrease your risk of cancer (important note: wear sunscreen) and much more. Choosing what to do for the next three years is hard. Summer school allows you to take your would-be undergraduate program out for a spin. 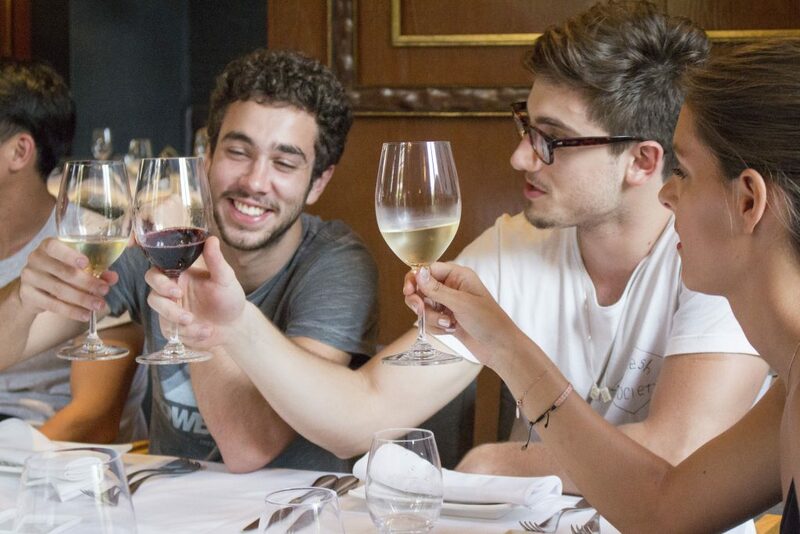 Over three weeks you’ll do classes in the morning and explore Barcelona’s culture and gastronomy by night. Kind of like Batman. Our International Summer School is €3,150 inclusive (food, accommodation and lifelong memories) all you need to do is cover the travel cost and airport transfer!